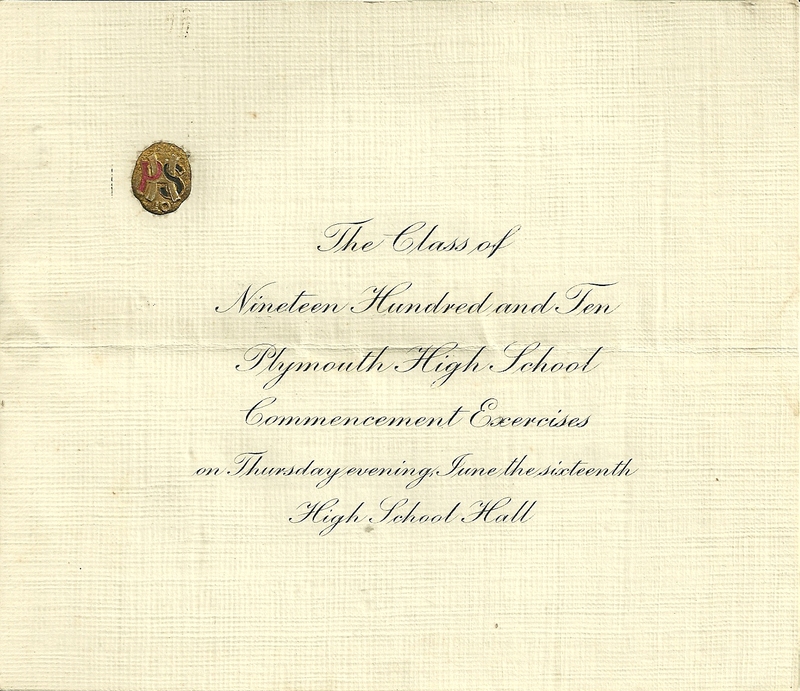 Twice-folded paper; the text above is all that appears. 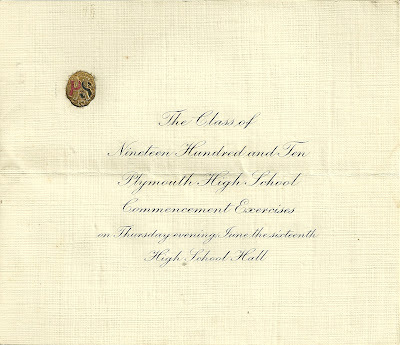 Again, twice-folded paper, but the text above is all that appears. The two papers were found in an envelope addressed to Mr. Frank B. McDaniels, who is possibly Frank Bailey McDaniels, born in Boscawen, New Hampshire, on 2 April 1887. I found conflicting information on his parents online, so will leave it up to a reader to provide them. 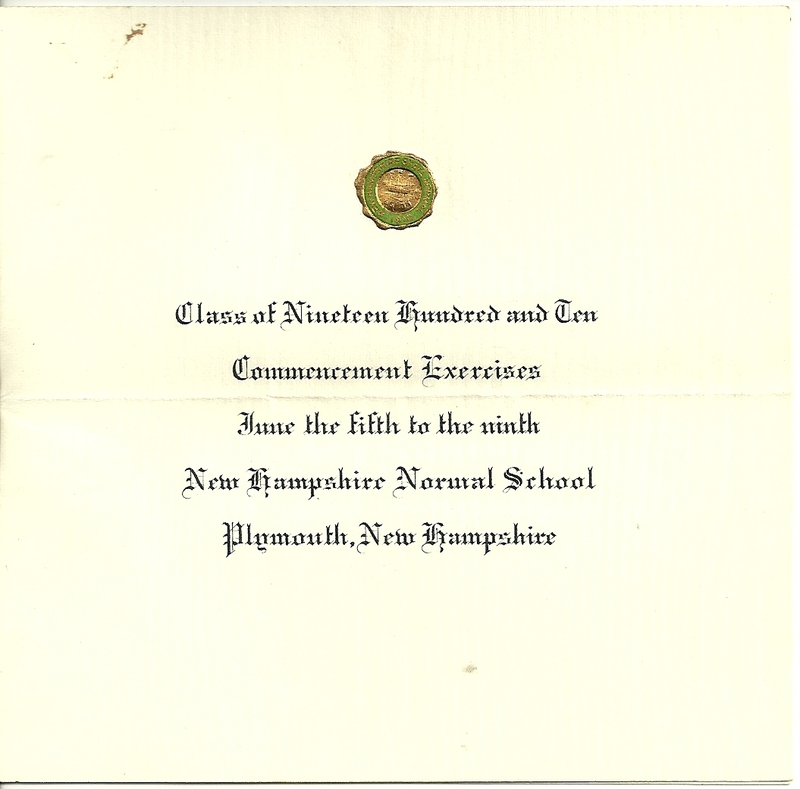 It's possible they were Joseph R. McDaniels and either Nellie or Fannie Smith, a daughter of Josiah Gilman Smith, merchant of Exeter, New Hampshire. 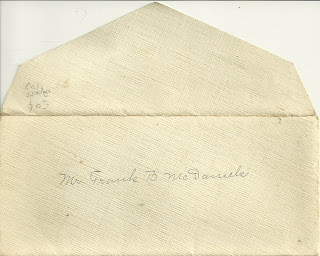 Frank Bailey McDaniels married Florence (? 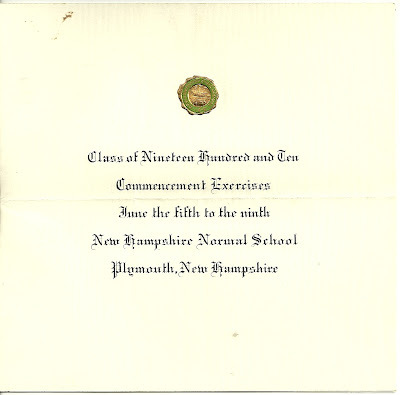 ), lived in Concord, New Hampshire and had at least two children, both daughters.